While appointments are recommended, Walk-ins are always welcome. Children's spa birthday parties. See party page. Nail Bar with seating for 4. Enjoy your manicure and hang out with friends while enjoying our flat screen TV. 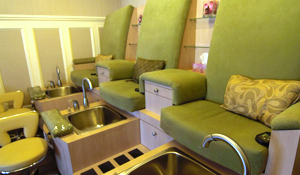 Pedicure Stations with seating for 3. Luxurious upholstered spa pedicure stations with comfortable heated massage chairs and hygienic stainless steel tubs. 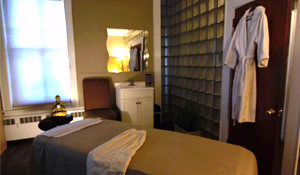 Private spa treatment rooms, including couples massage room, are perfect for a relaxing facial, massage therapy, body treatment, spray tanning, eyebrow threading, or a waxing session. 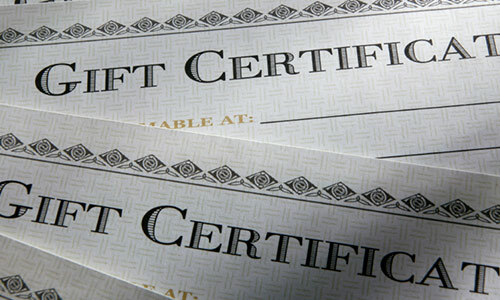 We happily accommodate after-hour appointments (promotional gift certificates excluded). We specialize in Spa Packages and Spa Parties - Bachelorette, Bridal, Girls Spa Day, and Birthdays for all ages! To reserve our spa (or our spa services) for your special events give us a call. Learn more.